Tessa Park New Addition. 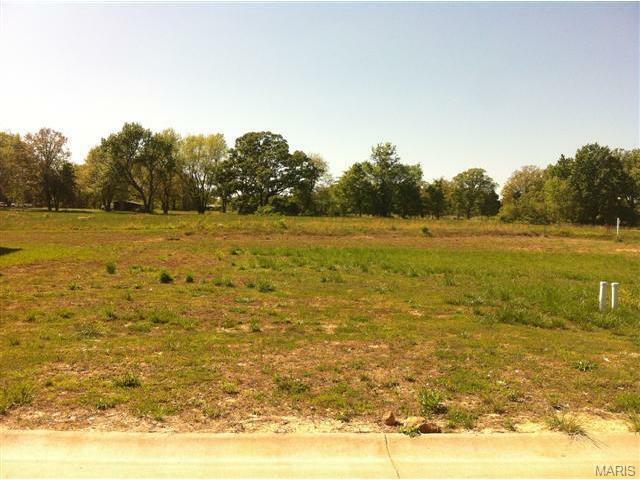 Several nice lots for you to choose from to build your home. Zoned R-2 in Sullivan School District with city water, sewer, and electric available. Common ground includes 1.21 acre lake and city park.